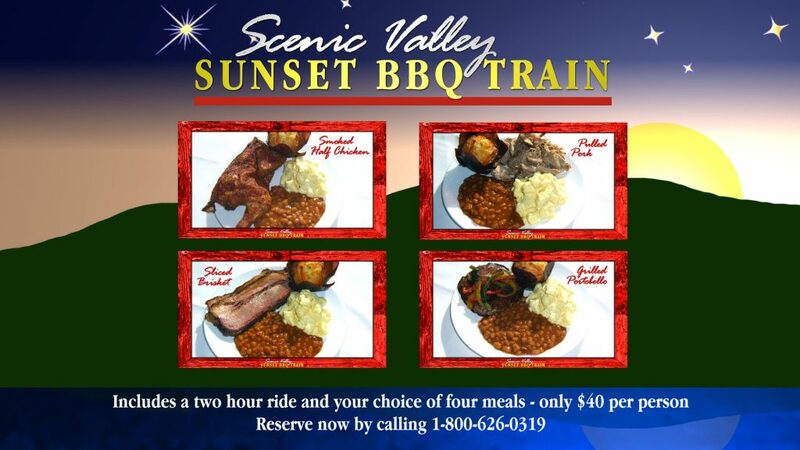 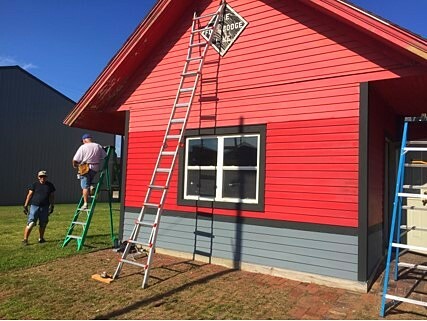 It has been a season of painting around the Boone & Scenic Valley Railroad & James H. Andrew Railroad Museum. 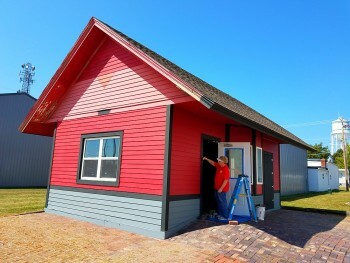 Our museum annex, depot lobby, and a caboose to be used in an upcoming exhibit have all been repainted. 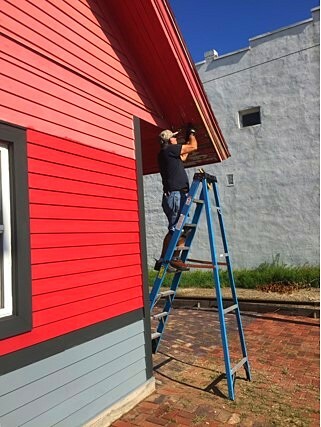 The latest painting project is the Napier Depot located on Story Street in downtown Boone. Barb and Phil D., Catherine and Alan S., Bill D., Randy P., Roy H., and Mike Z. have all been involved in applying some much needed paint to the building. A Paint Iowa Beautiful grant from Keep Iowa Beautiful and Diamond Vogel Paint helped to make the project possible.